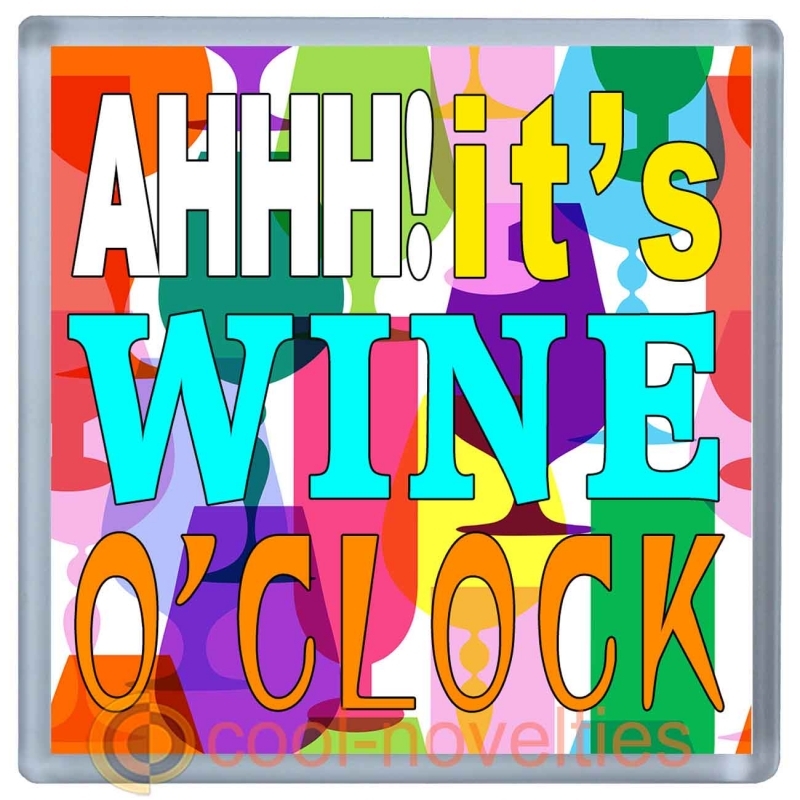 A brand-new acrylic plastic coaster/drinks mat "Aaah! 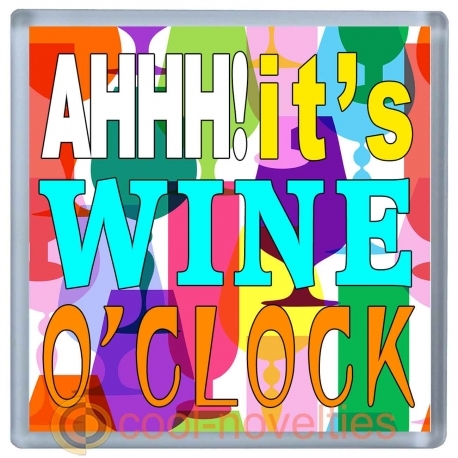 It's Wine O'Clock". A perfect gift for that wine lover in the family, friends or work colleagues. Every time they have a tipple, they'll remember you.